Bekins isn’t just committed to expert moving. We’re also committed to making the communities in which we live and work healthy, vibrant, and sustainable. And that means giving back and being conscientious about our environmental footprint every chance we get. As a large moving company that has hundreds of agents across the country, we have a huge opportunity to reduce our environmental footprint. That’s exactly what we’re doing—which is yet another reason why people choose to work with us. Bekins is a green business: We recycle thousands of pounds of cardboard cartons, use thousands of efficient compact fluorescent light bulbs in our warehouses, and have upgraded many of our appliances for energy conservation. Bekins also uses recycled paper and environmentally friendly inks on our collateral materials and documents. 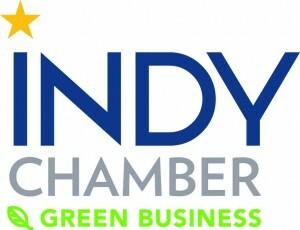 All of our efforts at reducing our environmental footprint have resulted in us being recognized by the Indianapolis Chamber of Commerce with an official “Green Business” designation.